Welcome to Seabirds shop. Seabirds Ltd, Brighton, is a social enterprise, which means our profits are donated to local community groups and charities that work to improve well being and the environment. 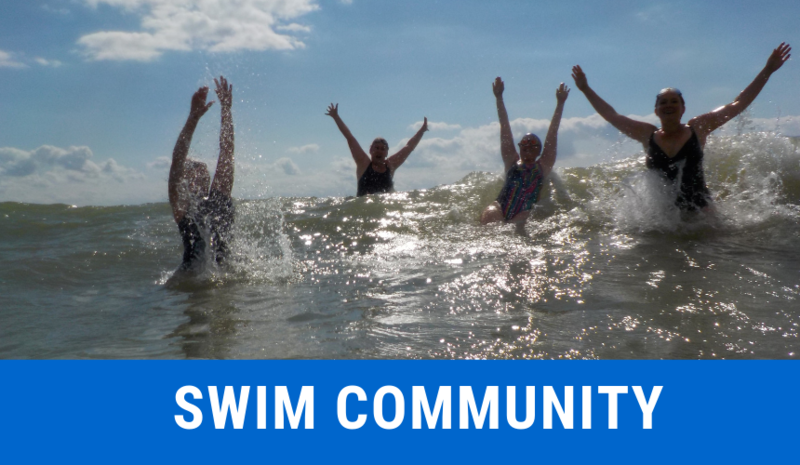 As keen sea swimmers we recognise the huge benefits of getting in the sea to our well being. 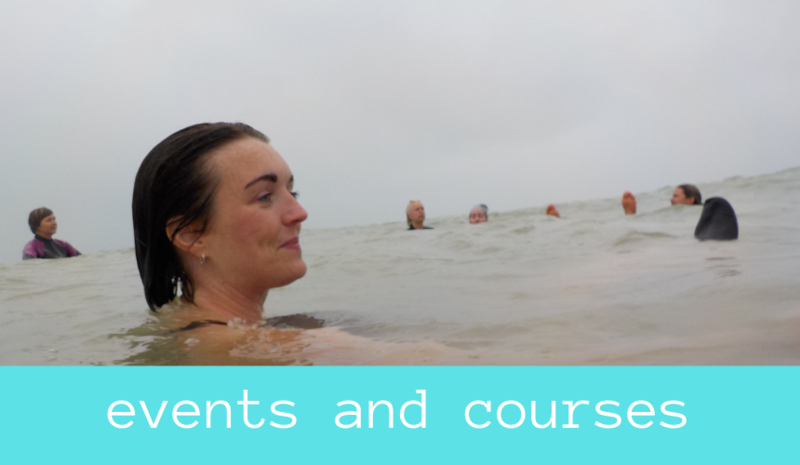 Our aim is to introduce the joy of the waves and salted well being to those who most need it. We source and sell products that are built to last and ethically made. We hope to encourage the use of reusable items, such as tote bags, water bottles and bamboo coffee cups, avoiding environmental waste and marine pollution damage to our seas and oceans. There is no excuse for single use plastic, together we can stem the plastic tide.